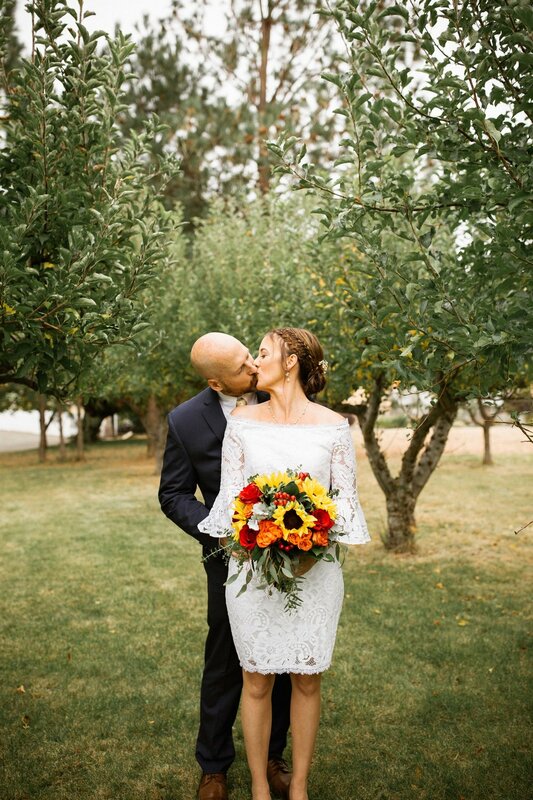 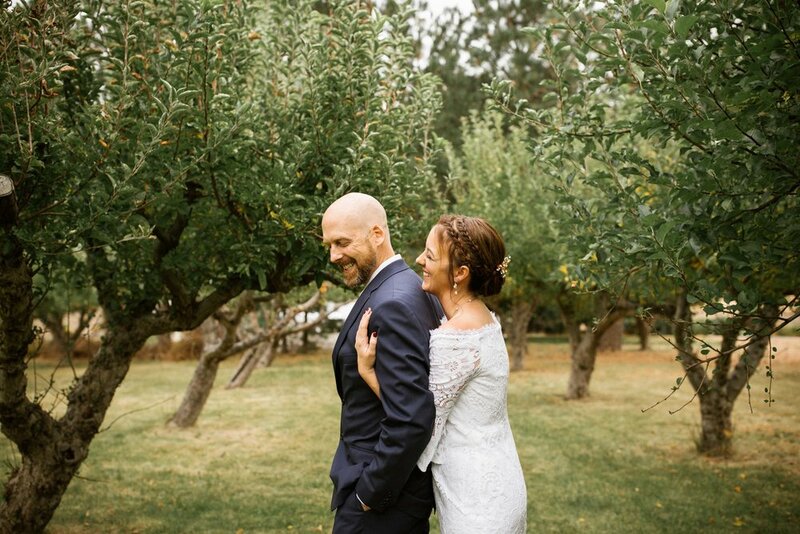 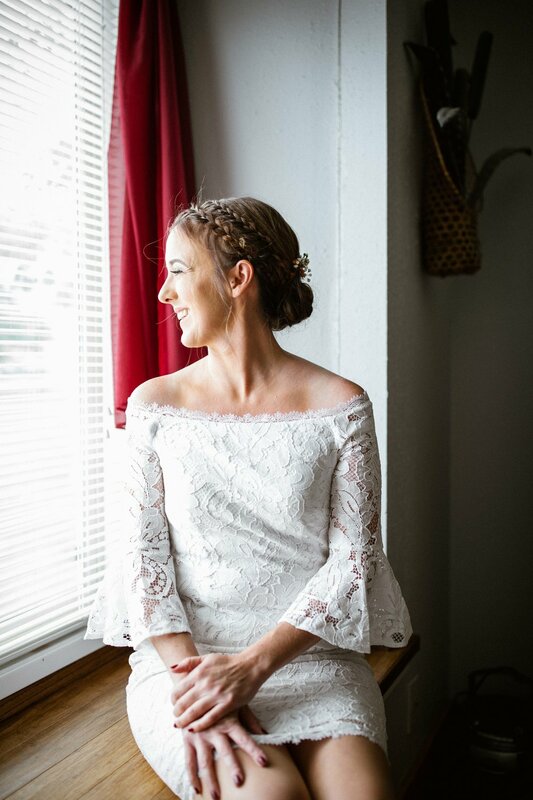 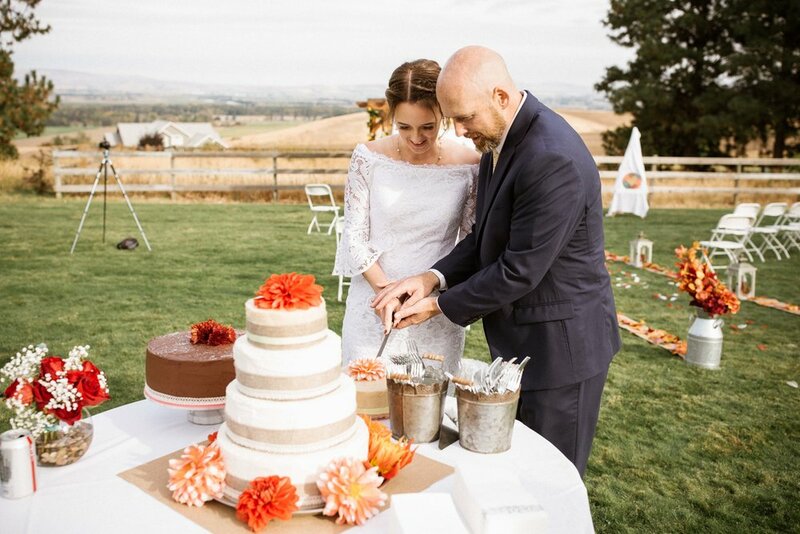 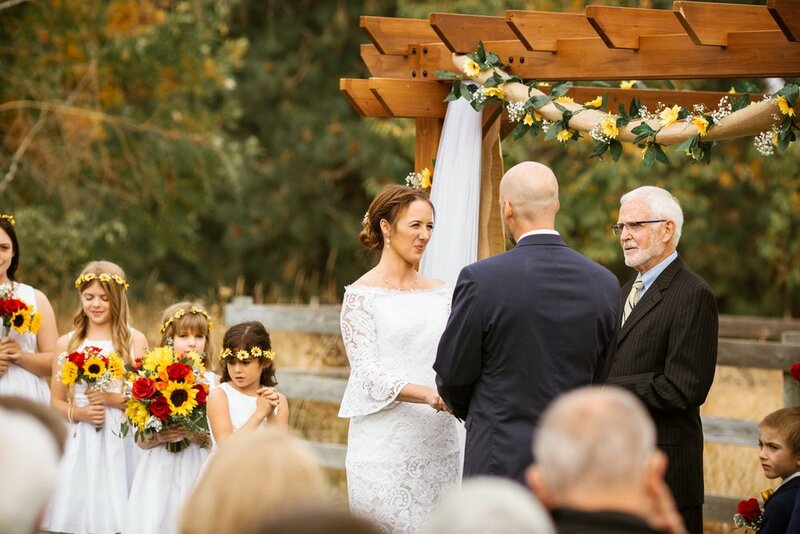 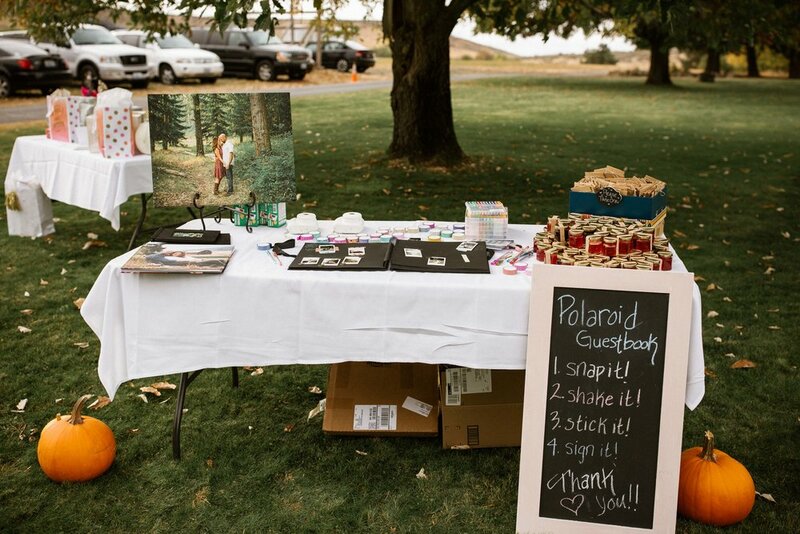 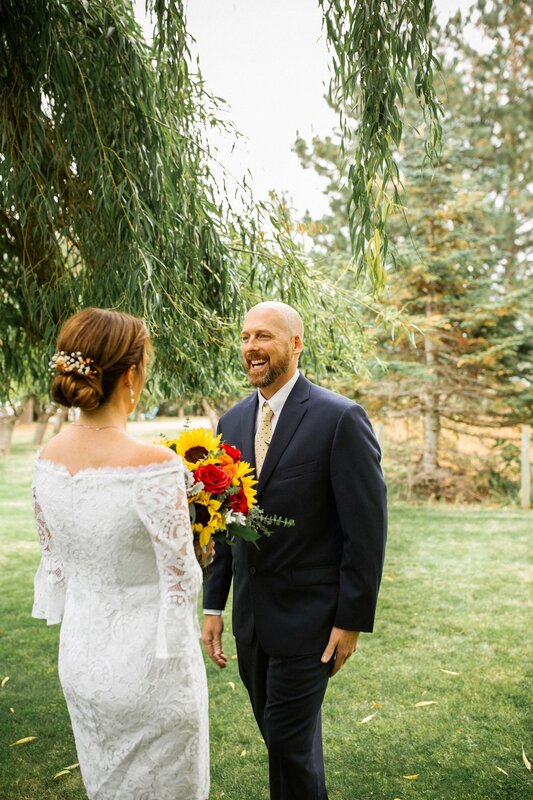 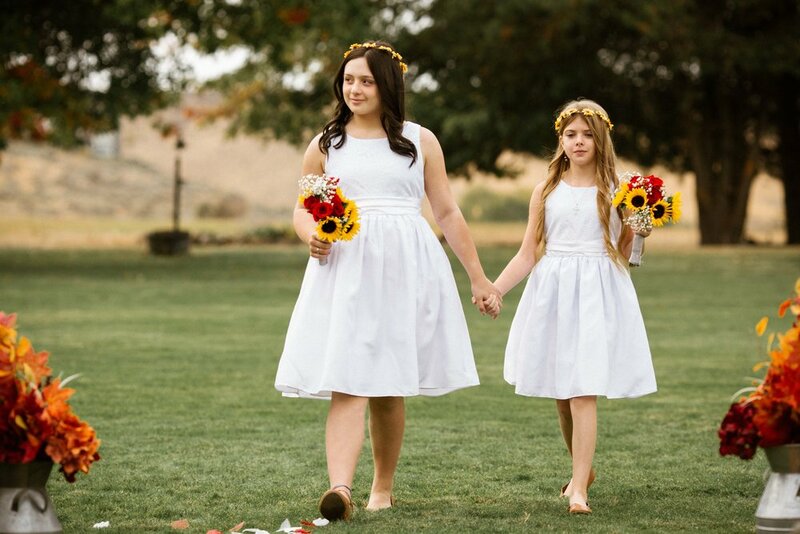 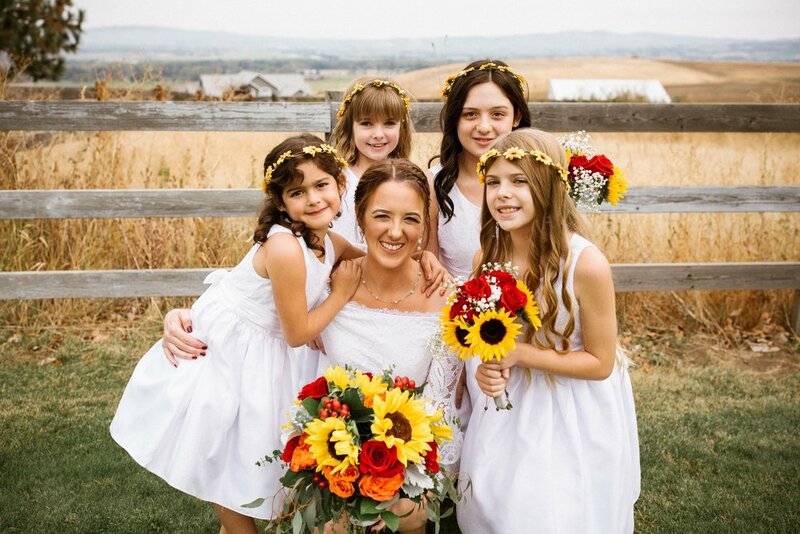 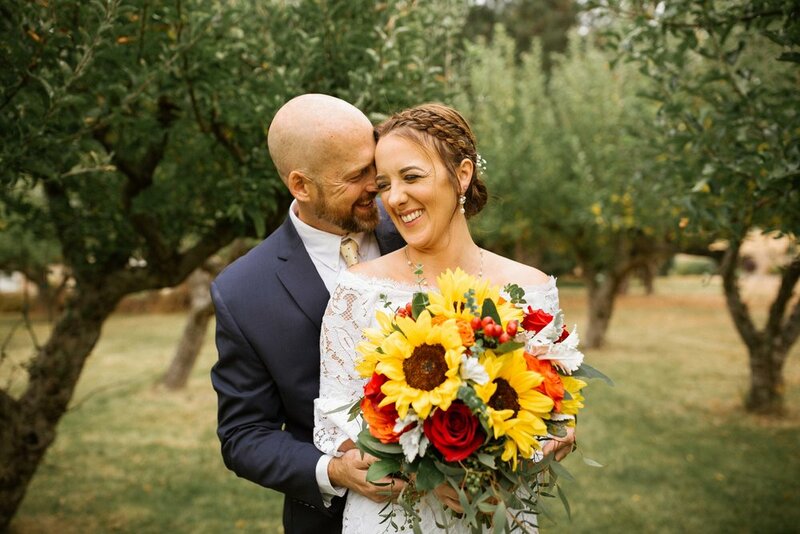 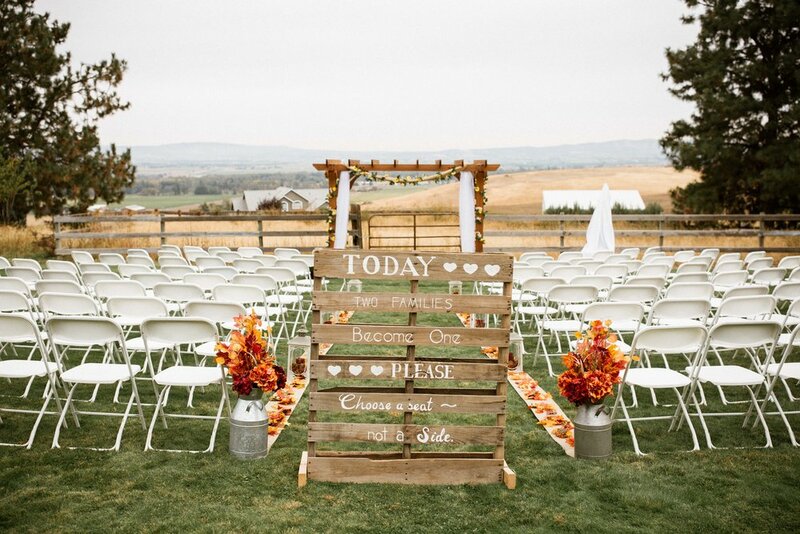 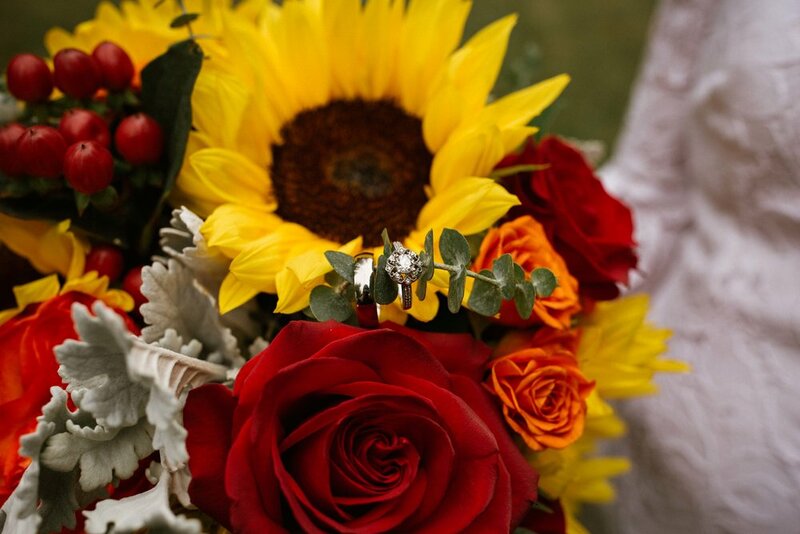 Tiffany & Randy exchanged their beautiful vows on October 7th, 2018 at their gorgeous backyard country wedding overlooking the Ellensburg valley. 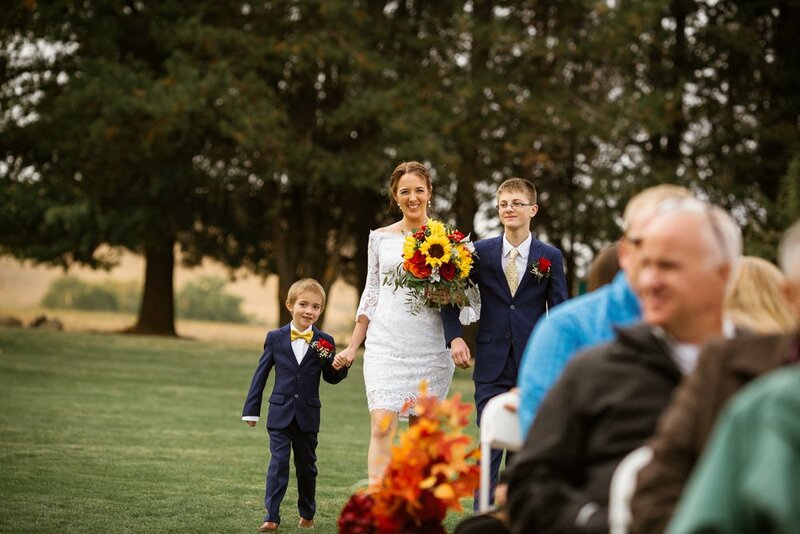 These two wonderful people are just so great and adorable together and anyone you talk to about it would agree. 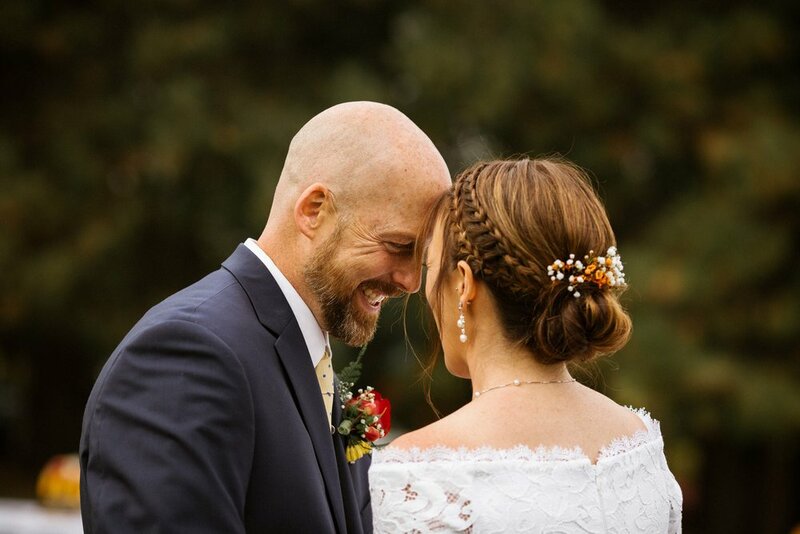 Their love for each other, for their friends and family, is just intoxicating and so beautiful to see. 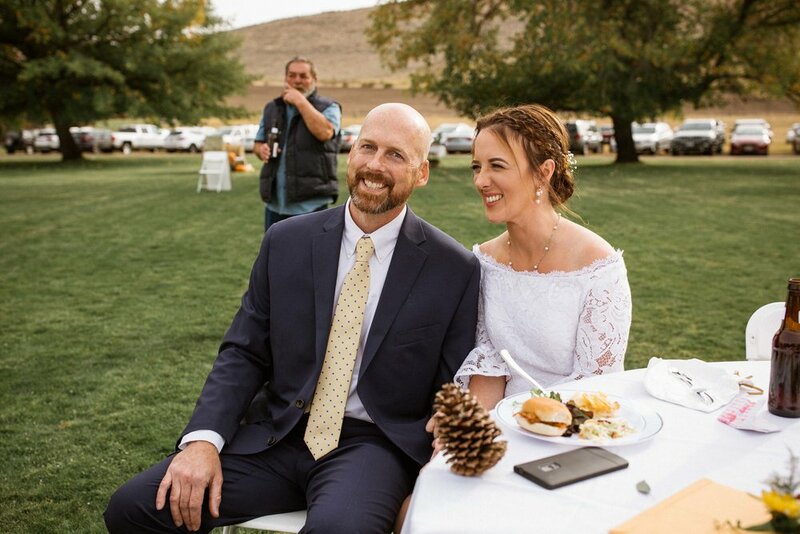 Tiffany and Randy have the most kind people in their lives and they are some of the sweetest people I’ve ever met. 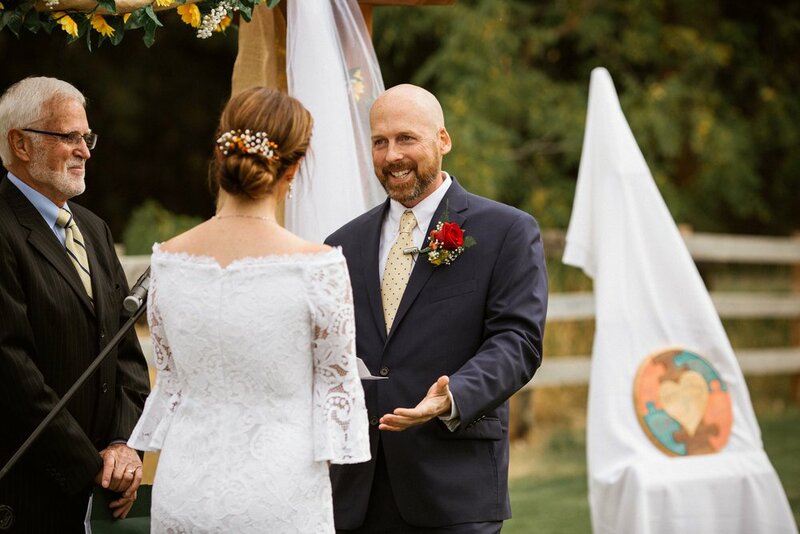 Randy even made a puzzle, yes a puzzle, that had the names of each of his kids on one, and when put together, made a gorgeous, rad puzzle that symbolizes how they all fit together and they are all in this together. 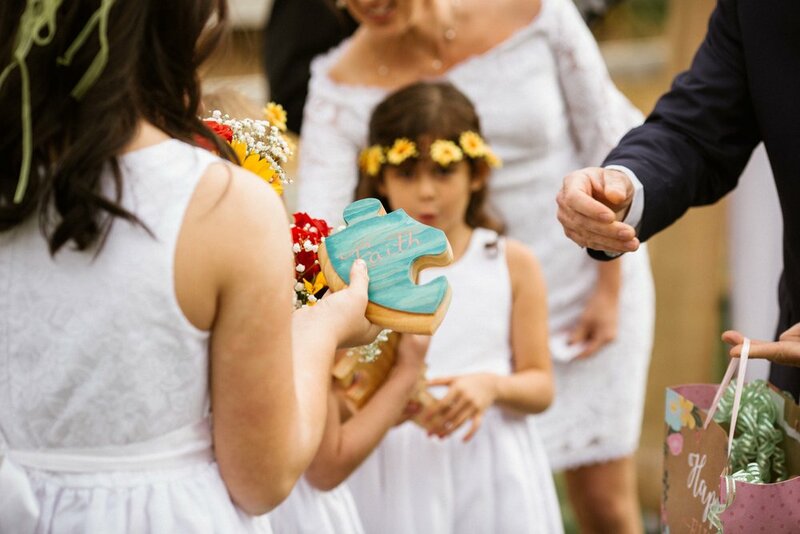 Blending the two families together was so beautifully shown through that customized puzzle. 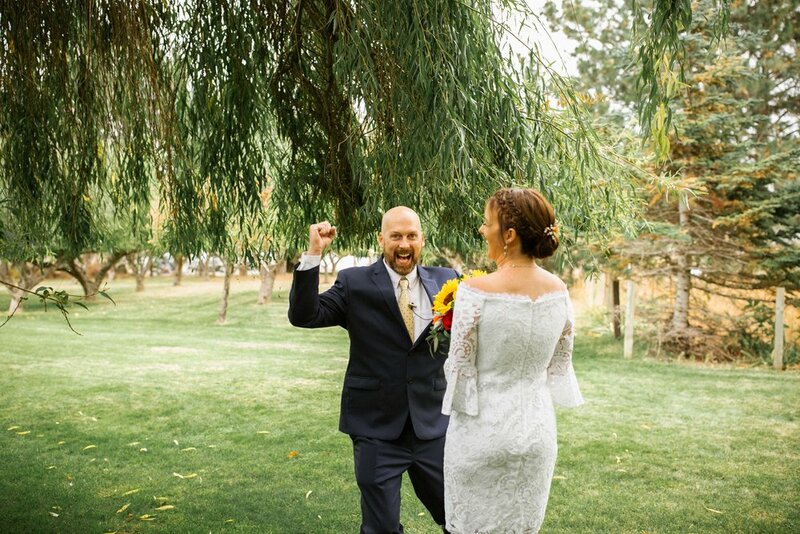 Tiffany and Randy are people who mean what they say, they love intentionally, and always care deeply about the people in their lives. 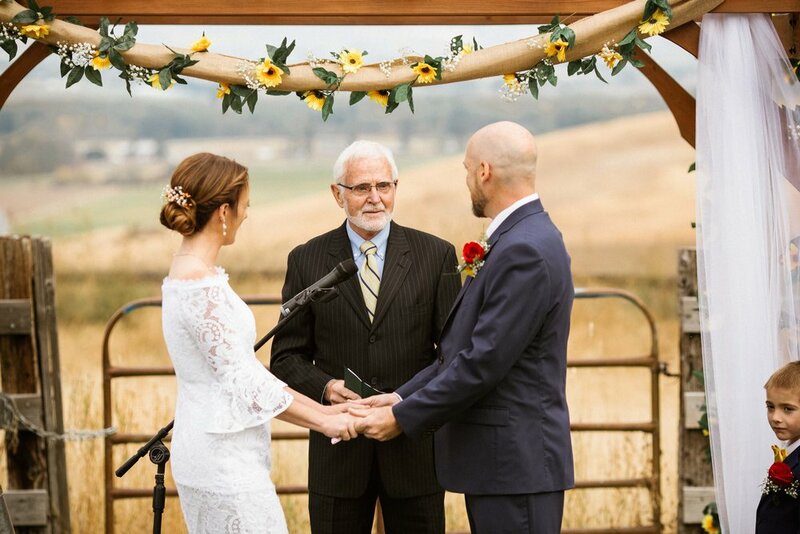 They had such a gorgeous wedding overlooking their homeland, and it was one I won’t forget.